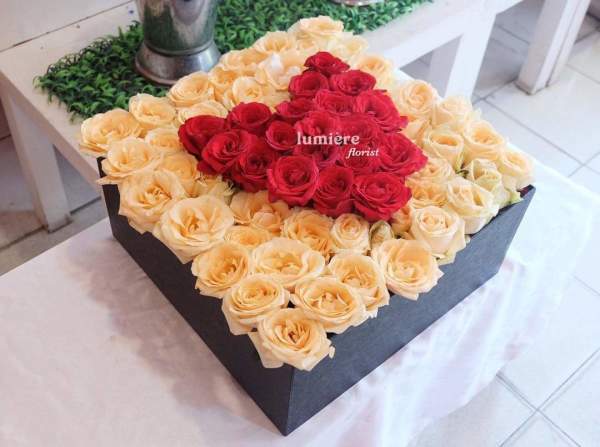 Enjoy our selection and signature flower box. 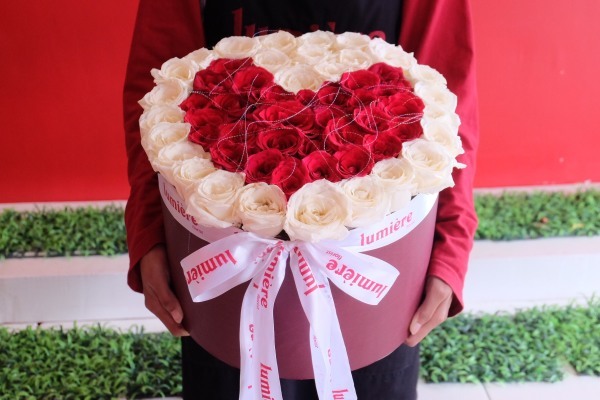 We are the pioneer in creating this flower box in South and Middle Kalimantan. 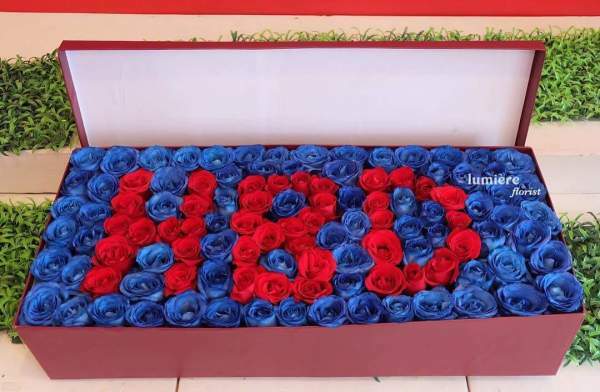 As the first flowershop who provide flower box, we always commited to keep the best quality and satisfaction of our lovely customer. 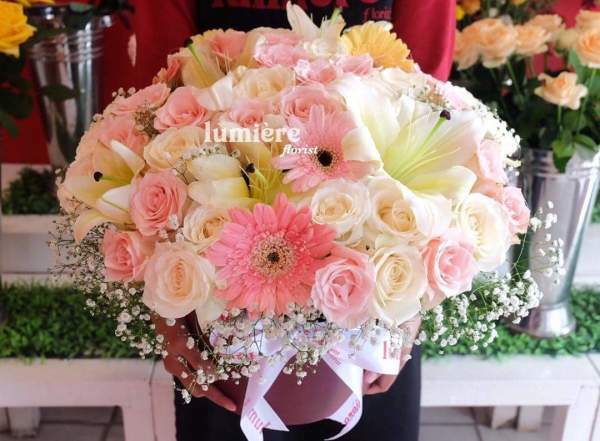 Rp 1.350.000 It has a very soft elegant color where every eyes can't resist to love it, and the person who give it of course.